A fresh surprise and an inspiration. The first step to know the ocean is to play in the sea. 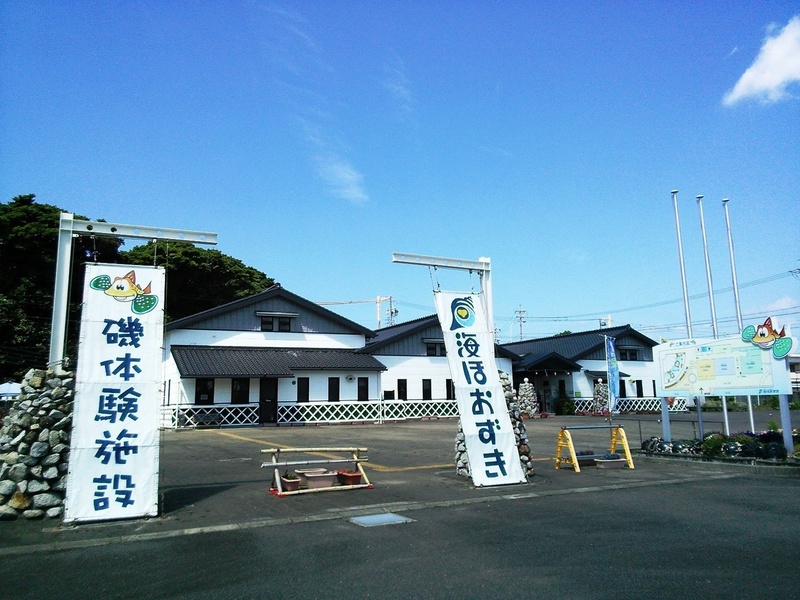 "Umi-Hozuki" is a learning and experience facility of the life, culture, and fishery of the fishing village in Shima. We created a miniature natural pool named “Tide Pool” which is a little water pond after the tide is gone. We want our children to enjoy when the tide is low and feel when they have their first catch, and to taste seafood they cook themselves. “Umi-Hozuki” is a facility made from our wishes. 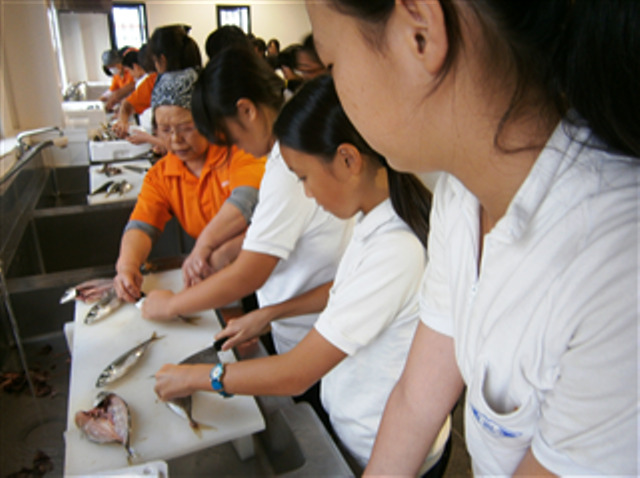 Many experience activities are available, such as the sea experience between April and October, red snapper and crayfish fishing between November and March, and cooking Shima’s speciality “Tekone Sushi” with the local catch and making drying fish all year around. 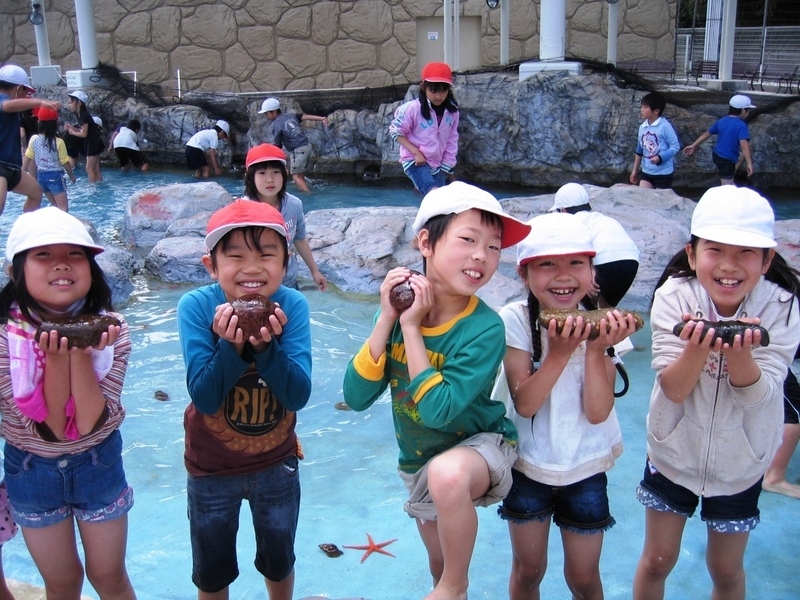 Come and play safely, feel, taste and learn the ocean of Shima at “Umi-Hozuki”. Sea Experience (between April to October) 9:30 to 16:00, Closed on Tuesdays * The reception time differs for each activity. 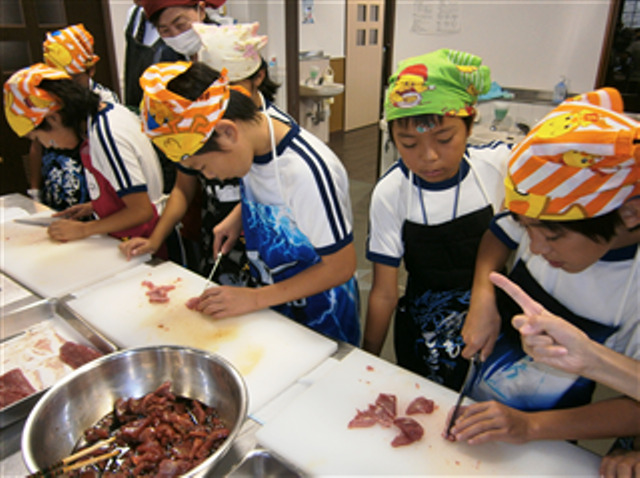 Timeline of Feel, Play, Taste and Learn about the Ocean of Shima at "Umi-Hozuki"